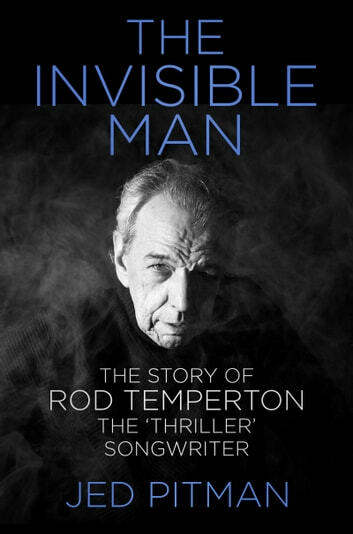 This is the remarkable story of how Rod Temperton worked his way up from a fish factory to become one of the most successful songwriters of all time. Temperton first embarked on a career in music with the funk band Heatwave, for whom he wrote the international hits "Boogie Nights" and "Always and Forever," before his songwriting talent caught the attention of legendary producer Quincy Jones. For Michael Jackson's Off the Wall album, Temperton penned both "Rock with You" and the title track. Three years later, continuing his relationship with the pair, Temperton started work on what would become the bestselling album of all time—Michael Jackson's Thriller—writing three songs, including the now legendary title track. 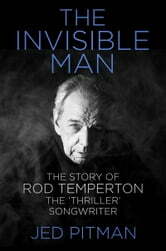 Yet despite collaborating with some of music's biggest stars, including Donna Summer and Michael McDonald, Temperton was reclusive and seldom gave interviews, one of the exceptions being with author Jed Pitman, whose Sony Award-winning radio documentary on Temperton allowed him unprecedented access to the great man.